Ensenada, Mexico. December 5, 2016. 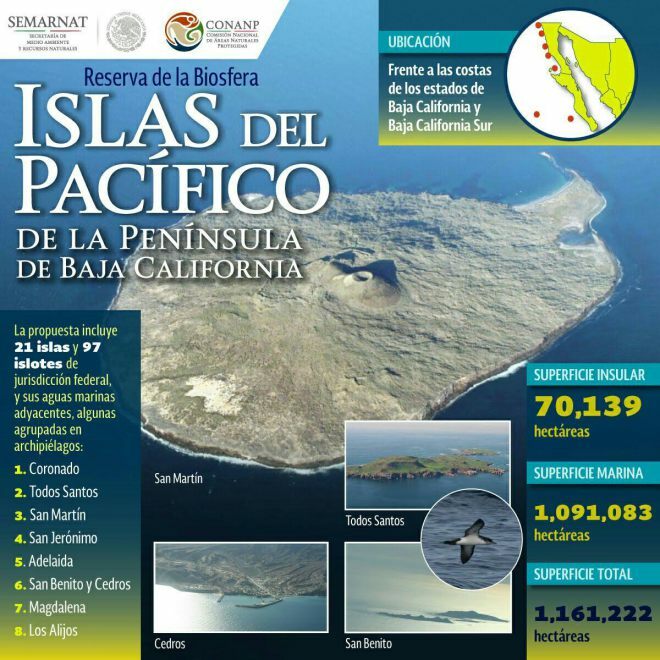 The President of Mexico, Enrique Peña Nieto, today established the 2.7 million acre Islands of the Pacific Biosphere Reserve just offshore of the Pacific Coast of the Baja California Peninsula. This new federal reserve includes 21 islands that are often referred to as the “Galapagos of Mexico” and protects the marine areas around the islands that are habitat for marine mammals, seabirds, and commercially valuable species of fish and shellfish. WILDCOAST assisted Mexican federal resource agencies with technical information, public outreach, and planning used to help develop the reserve. With this reserve and two more ocean reserves established today, President Pena Nieto stated that Mexico now joins a group of nations that have met a commitment to safeguard 10 percent of their maritime area. 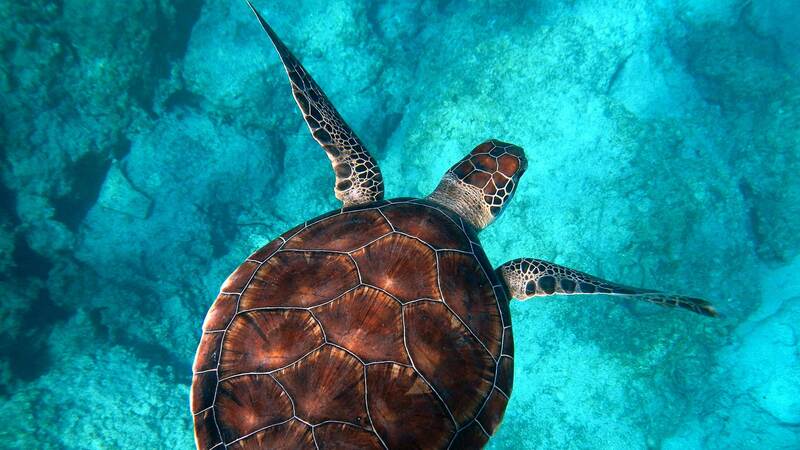 Mexico has now designated 23 percent of its sea surface as protected. 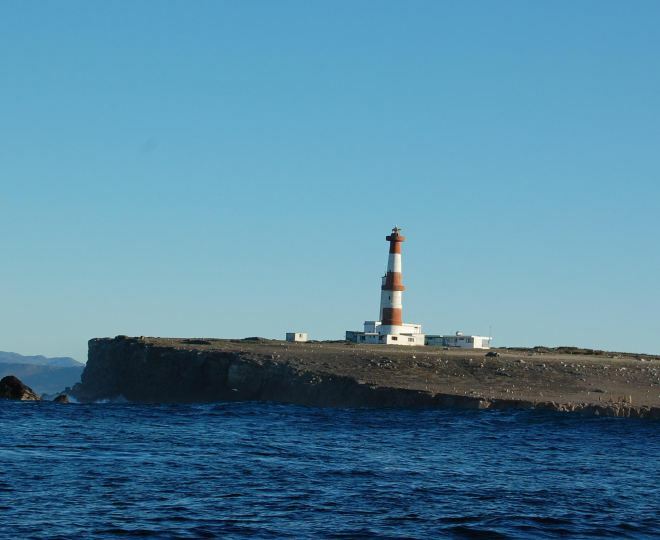 “Our work to conserve the rich ecosystems of these islands continues, said Najera. “We are helping to preserve hundreds of kilometers of the coast of Magdalena Bay and its mangroves through innovative federal concessions in partnership with the National Commission on Natural Protected Areas (CONANP). This Baja California Islands of the Pacific Biosphere Reserve will be the ‘jewel of the crown’ of the Mexican national park system. The new reserve also includes one of the world’s premier big-wave surf spots, Isla Todos Santos, offshore from Ensenada in Baja California. 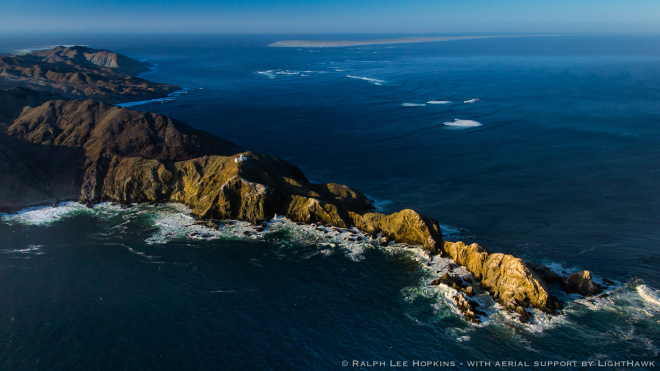 This beautiful island, that is a critical bird nesting habitat and provides refuge for elephant seals, is the location of the World Surf League Todos Santos Challenge each winter. At this event, professional big wave surfers from around the world ride waves as large as fifty feet. “WILDCOAST is grateful to President Pena Nieto for his historic contribution to preserving the world’s coastal, island and ocean ecosystems. In addition to the Islands of the Pacific Reserve, Peña Nieto established two additional reserves, the Deep Mexican Pacific Reserve, and the Mexican Caribbean Biosphere Reserve,” stated Dedina who lived on the Magdalena Island portion of the new Islands of the Pacific Biosphere Reserve while carrying out doctoral research. “These new protected areas preserve a total of 160 million acres of critical habitat for some of the ocean’s most iconic animals including gray whales, white sharks, blue whales, manta rays, leatherback sea turtles and Pacific bluefin tuna,” said Dedina. “It is a remarkable achievement for Mexico that makes a globally important contribution to efforts to preserve the world’s oceans.